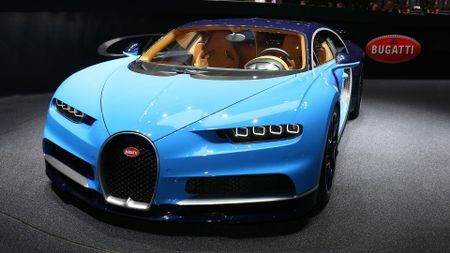 Bugatti has built a £1.86m successor to the Veyron hypercar, which intends to re-write the performance rulebook once again. 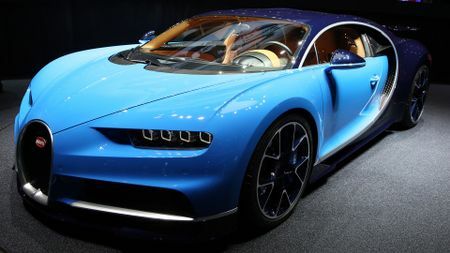 Called the Chiron, and limited to just 500 units, it uses a fettled version of the Veyron’s seven-speed dual clutch gearbox, and its 8.0-litre W16 petrol engine develops 1479bhp and 1180lb ft of torque. 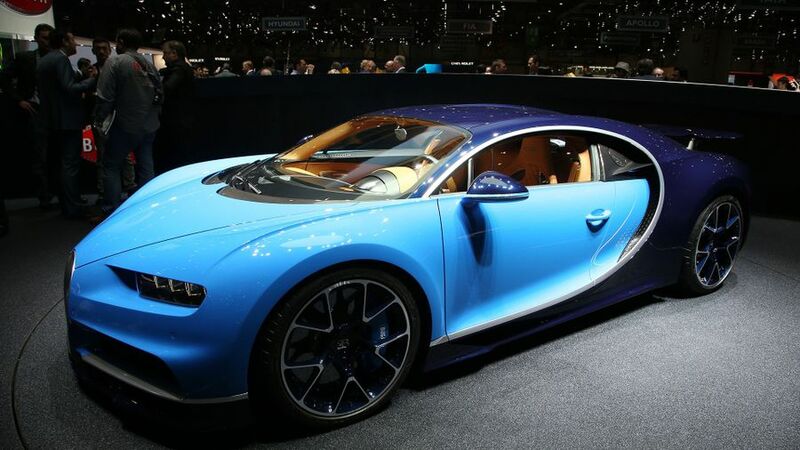 The stats are pretty difficult to comprehend for a car that weighs nearly two tonnes: 0-62mph in less than 2.5secs, 0-124mph in 6.5secs, 0-186mph in less than 14 seconds, and an electronically limited top speed of 261mph, beating the Veyron by 8mph. In fact, the only thing more terrifying than the performance is the price. 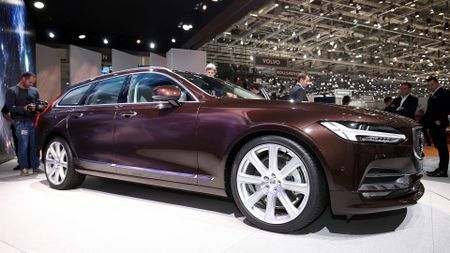 Volvo’s design-led revolution continues at pace in Geneva with the V90, an estate version of the recently unveiled S90 saloon. 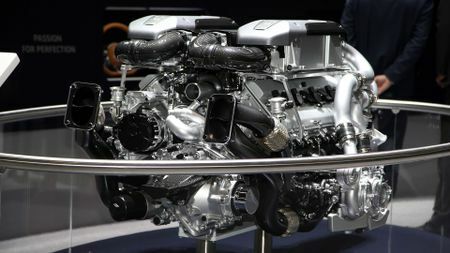 Each of the current 90-series cars – V90, S90 and XC90 – are built on the same modular ‘Scalable Product Architecture’ (SPA) platform, so share the same four-cylinder engine family, as well as high-spec, high quality interiors that include the latest smartphone compatibility, such as Apple CarPlay, Android Auto and Spotify, the music-streaming service. The V90 also boasts a wardrobe-lugging 560 litres of boot space – expanding to 1526 litres with the rear seats folded flat – that only a Mercedes-Benz E-Class Estate can better. 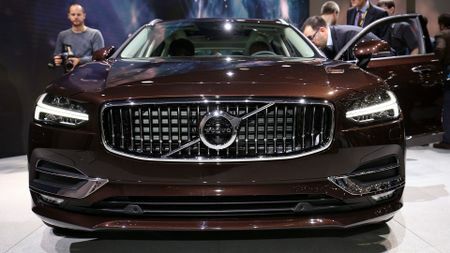 Volvo cars have always focused on safety, but now its confidently conservative and functional designs are both alluring and befitting of its Scandinavian design principles. 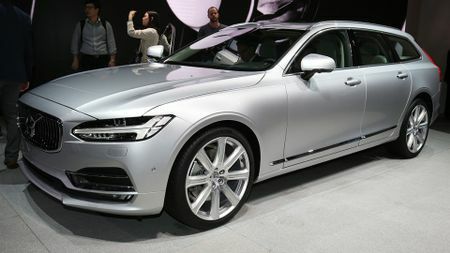 We’re expecting demand to be very strong for the V90, when it hits UK showrooms in October. 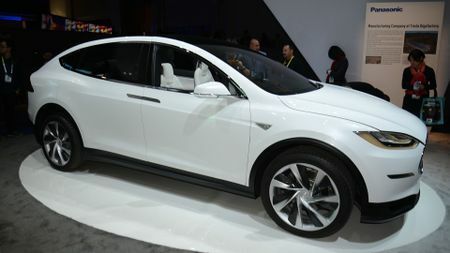 The Tesla Model X is an all-electric, four-wheel drive, seven-seat SUV, and the California company’s second mass-production electric vehicle. 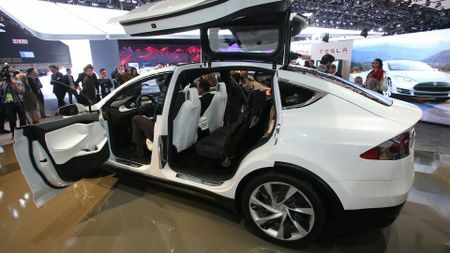 Making its European debut, the Model X offers a very different take on the future family SUV, with power coming from the same dual-electric motor and lithium-ion battery set-up as seen in the Model S. The addition of new ‘Falcon Wing’ doors that feature sonar sensors to monitor surroundings and continually adjust the arc of the opening, should create quite the entrance at the school gates, too. 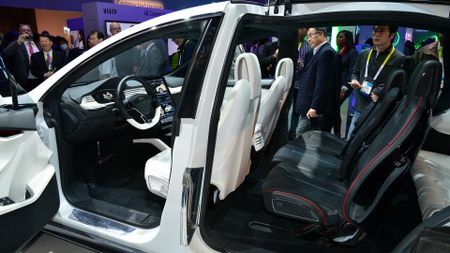 Tesla says the standard 90D version will produce the equivalent of 518bhp, reach 60mph in 4.8 seconds, and provide a 257-mile range and a towing capacity of 2276kg. 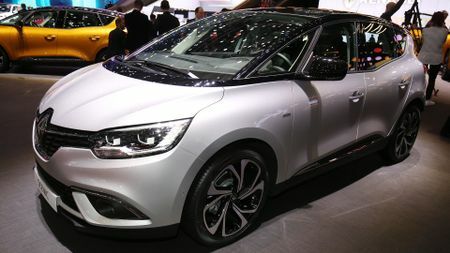 On first impressions, the fourth-generation Renault Scenic looks like it could make the multi-purpose vehicle (MPV) cool again. 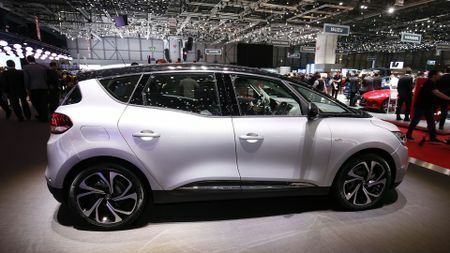 Whereas most MPVs end up looking like a glorified van, the Scenic offers an appealing mix of functionality and French design flair in this people carrier-meets-soft-roader aesthetic. 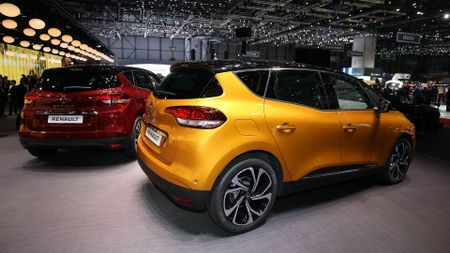 Detail touches such as the colour-contrast roof and standard-fit 20-inch wheels help ensure each model will look as smart as the one pictured below, while the interior is lavished with plenty of practical considerations for the family. 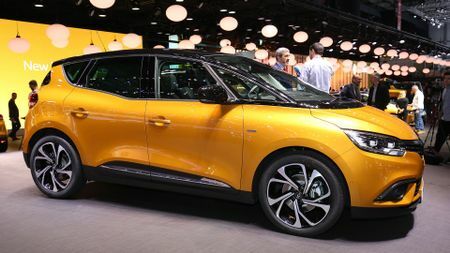 We like the 'three-part windscreen' that's intended to give a more panoramic view out from the driver's seat, and the glovebox ‘drawer’ for maximum storage, while fold-flat seating, USB ports and picnic tables help ensure maximum versatility. 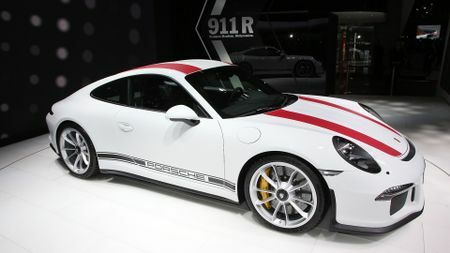 The Porsche 911 R is the purest and most back-to-basics version of the current 991-series sports car, engineered to focus on driving pleasure rather than obsess over Nürburgring lap times. 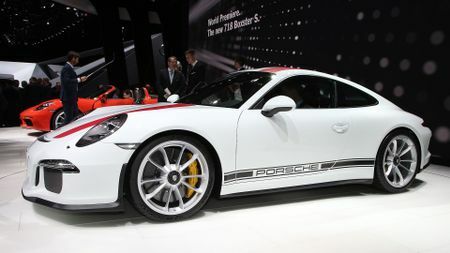 If you can imagine a race-derived 911 GT3 with active rear-steer, carbon ceramic brakes and a 493bhp naturally aspirated flat-six engine, but without the crazy spoilers, then you’ve got the right idea. 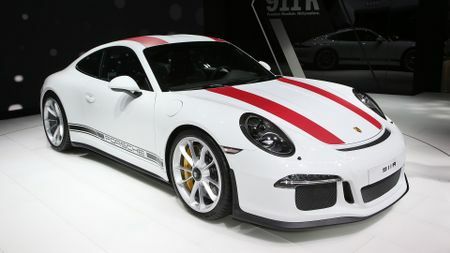 There’s also a specially developed six-speed manual gearbox for simple, mechanical pleasure (Porsche's semi-automatic PDK gearbox isn’t even an option), as well as a carbon-fibre bonnet, magnesium roof and titanium exhaust, which helps the 911 R tip the scales at 1250kg, 70kg less than the GT3. 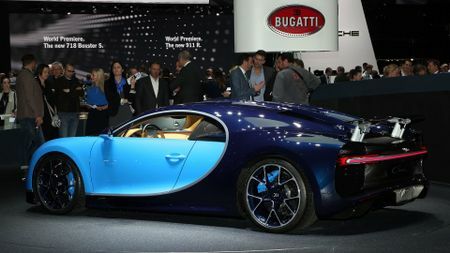 The 0-62mph sprint takes just 3.8secs, while top speed is stated as 201mph. 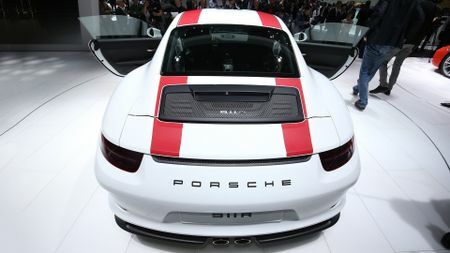 Production will be limited to just 991 examples worldwide, so if you want one, you’ll need to visit your local Porsche dealership pretty quick. 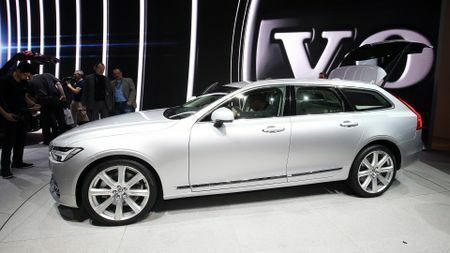 Interested in buying a Volvo V90?